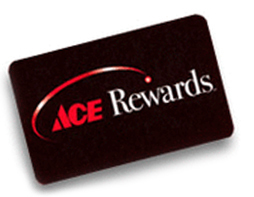 Let’s put getting Rewarded on your to-do list. We’ll start you off with 1,000 bonus points just for signing up. Shop. Earn. Redeem. 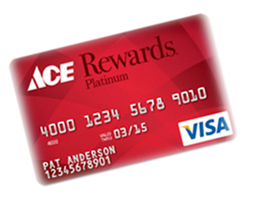 Earn points everywhere Visa is accepted, and quickly earn Rewards to spend at Ace.